George Michael is synonymous with some of the biggest ever pop hits! From his early days with Andrew Ridgley in Wham! through to his solo career spanning nearly 30 years, George Michael has been at the forefront of writing perfect pop songs. 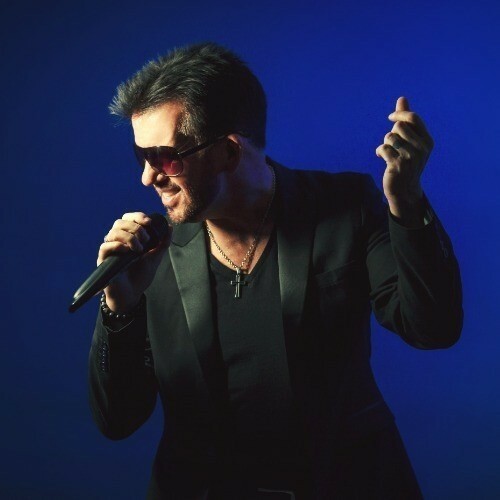 Steve Mitchell now pays homage to the late George Michael with all the hits from his solo career and Wham! 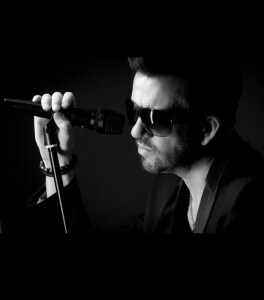 Steve also performs with The George Michael Story Show, this is an eight piece full live band which is also available on request... This is an amazing show with the most talented musicians on stage. You can expect an incredible show as Steve take ... s you back in time with instantly recognisable hits such as "I'm your Man", "Careless Whisper", "Faith", "Jesus to a Child", "Amazing", "You have been loved" and "Club Tropicana". Steve Mitchell has over 20 years of professional performance experience with bands and musicians across the globe. 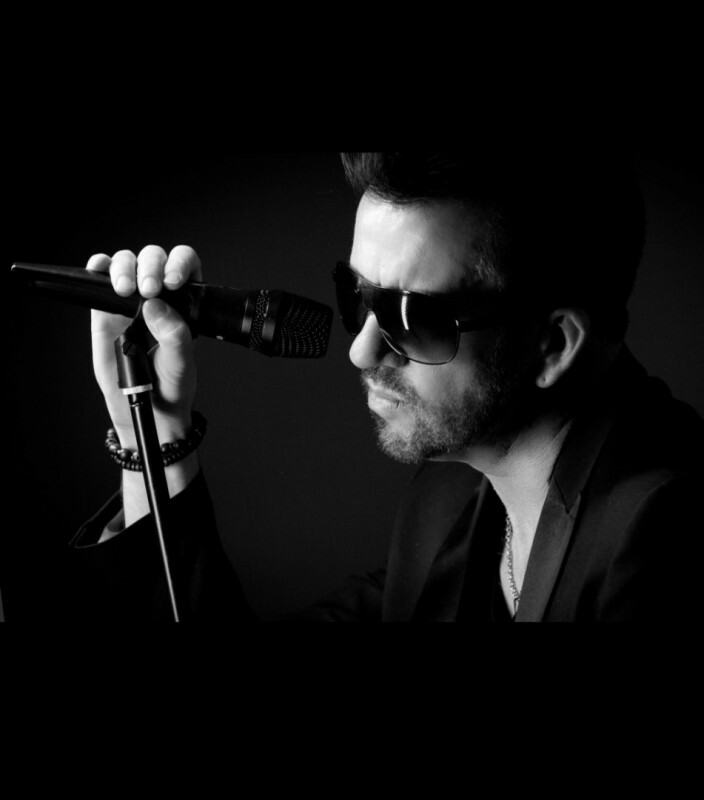 "My personal aim is to produce the best quality tribute to George Michael to ensure none of us forget and all of us can experience and enjoy his enduring pop legacy". With an array of performance packages and options to suit all budgets and venues, The George Michael Tribute will rewind the years and help you relive the legend that is George Michael.